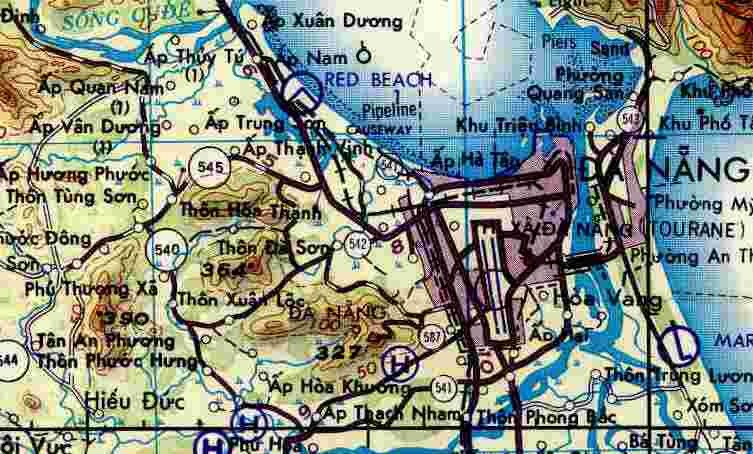 Chu Lai where Charlie Company landed with the 3rd Recon Battalion (with the 9th MAF) on May 7, 1965. 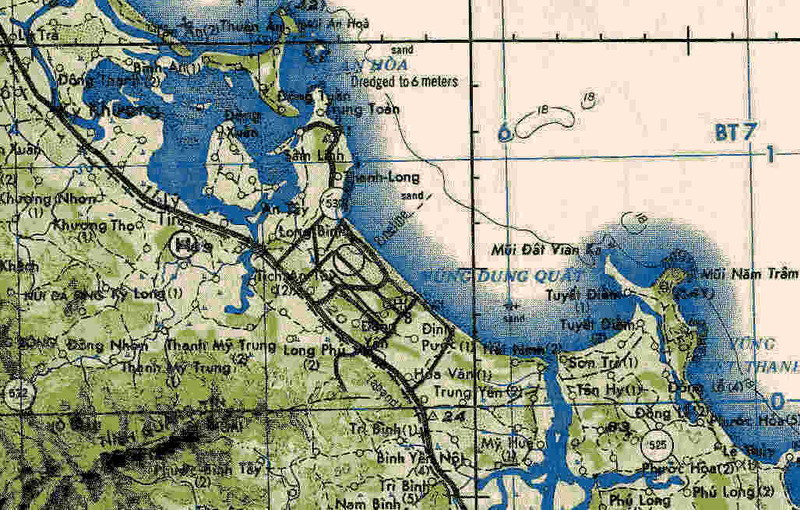 Da Nang area (future site of Camp Reasoner) where Charlie Company stayed for approximately two weeks before going to Phu Bai. 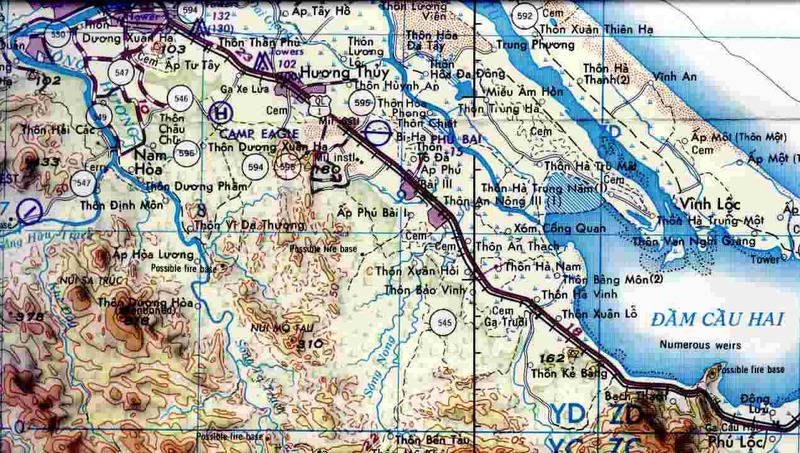 Phu Bai where Chalie Company was stationed from 1965 to 1967.